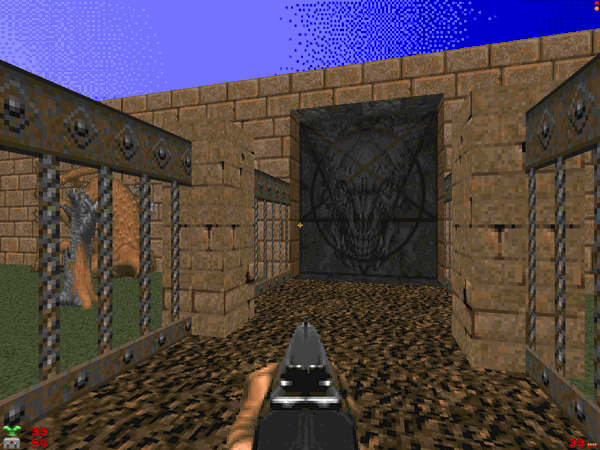 Partial conversion for ZDoom 2.1.x or higher. 5 maps done. Compilation of early maps from various authors. 24 Deathmatch maps for ZDoom/ Zdaemon. A Deathmatch wad for ZDoom/ Zdaemon by Cybershark & Milian. 32 Deathmatch maps for ZDoom/ Zdaemon by Cybershark & Milian. First map of the Single Player version of "The Zodiac Deathmatch". 8 Single Player maps for Doom2. My first 2 Doom maps ever!